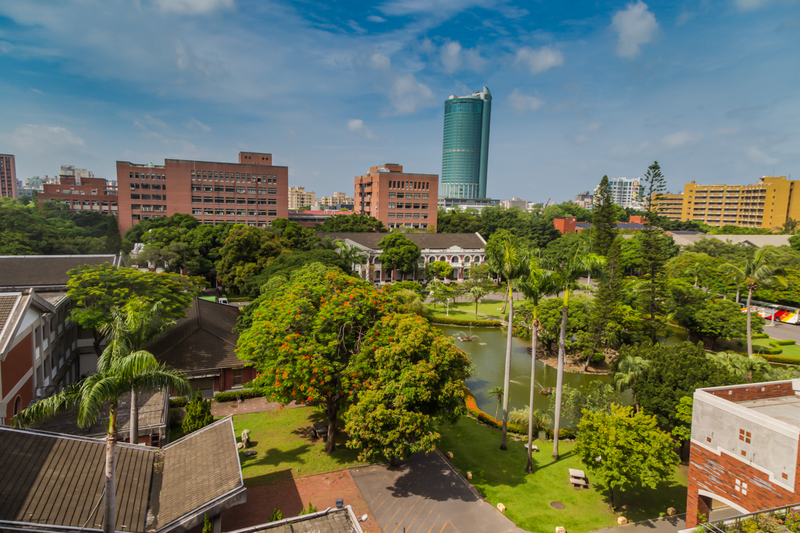 The Relativistic Quantum Information – North 2019 will be happening from May 29th to June 1st in Cheng Kung University, in Taiwan. his year there will also be a Summer school happening right before the conference, May 27-28. Stay tuned for more details! !